I will add a summary later as I have yet to watch the documentary in full. You can view the video on their site, but if you need subtitles, please go over to their Youtube channel here. Future devices to incorporate piezo-electric capabilities (orgone? ); also allows Sirians to insert hidden/suppresed truths onto Internet system. The astrology that Denise Le Fay details in her recent message is interesting read, although I don't quite understand much of it. I'm just not an astrology-type of person :) However, Denise makes the connection between Pluto and Uranus in opposition to each other (or something!) and how their influences affect the three specific generations of Forerunners. 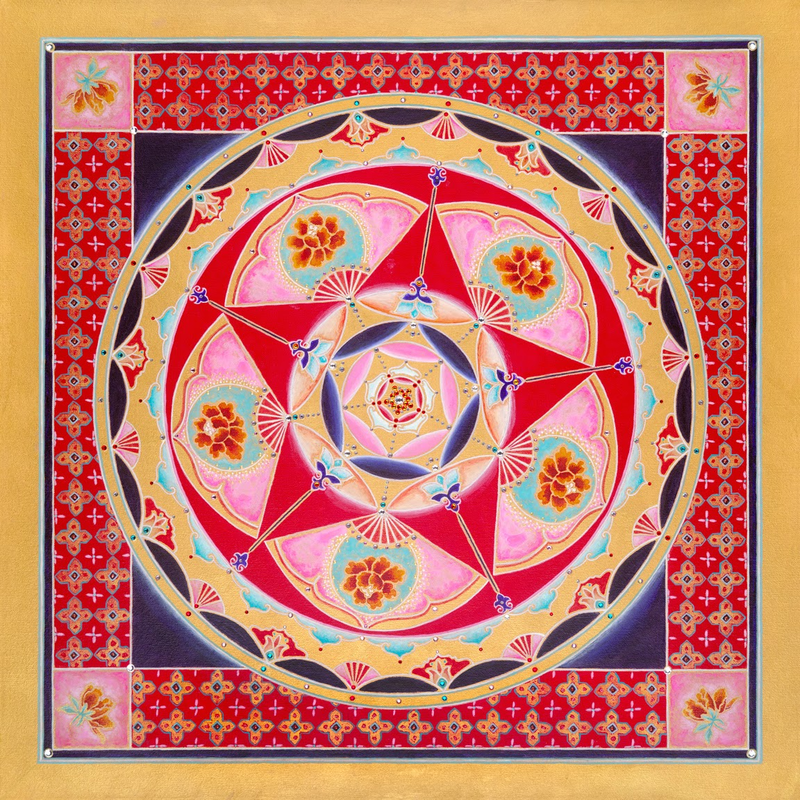 The energies of this SEVENTH and last Uranus/Pluto Cardinal square will be felt constantly throughout 2015 and 2016. After all kids young and old alike, this is the end times of the end times :wink: and I feel in my Forerunner Boomer Capricornian bones that with the start of this seventh and last Uranus/Pluto square in March 2015, life and reality as we’ve all known it will be permanently changed and faster than it was ever able to before. Actually I feel this happening already in February 2015. 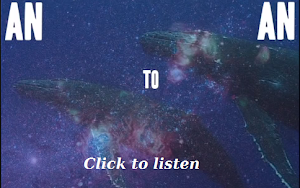 We’ve reached the completion phase of Galactic Alignment and the Ascension Process transformational push energies this year, and in our own unique ways we’ll all feel this fact this year and next. Please read the complete message here. Most unfortunately for me, I don't understand Spanish. That means I won't be able to read Books III - VI of the El Ser Uno (The One Being) series. I had previously featured El Ser Uno in 2013 (Books I and II were available in English then); I've been waiting for the English version of the successive books ever since. So, for all Spanish speaking readers who are interested in reading further, please proceed to the El Ser Uno website to download the rest. For the rest of us deprived ones, if you are interested, you can read the short description of the later books in English (Google Translate, so do expect some peculiarities). Just a few points to highlight, quite a bit of what's covered in this interview has been mentioned before previously, either in other interviews or Cobra's own updates. Still, it's quite a good read throughout. Sometimes, I do see the relevance of some things being repeated because we need reminding. More importantly, especially during this current period, we need to realise that things are indeed progressing at a rather expeditious rate, actually. After all, that's 26,000 years (way more, if you take into consideration timeline manipulations) of negativity to overhaul in just a very short period of time, relatively speaking. 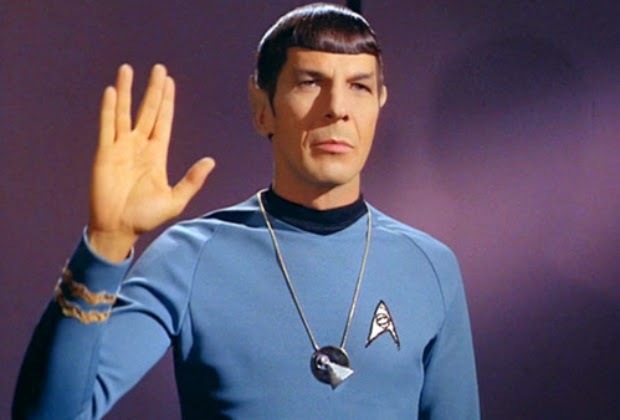 Technologies will be given freely when the time comes **I WANT MY REPLICATOR!! "There are many, I would say, partial victories, I would say, taking place throughout the globe, but the final breakthrough will happen at the event. This is a global situation, not localized." Please read the complete transcript at The Promise Revealed. For me, this message from Celia Fenn is very reassuring and beneficial. It always helps when I come across information that allays my concerns about what I'm going through ~ at least I know I'm still on track :) 2015 has been such a huge paradox...only two months into the year and I feel as if I've been through three years of energy "stuff", yet at the same time seems as though it's only been a week since the new year unfolded. 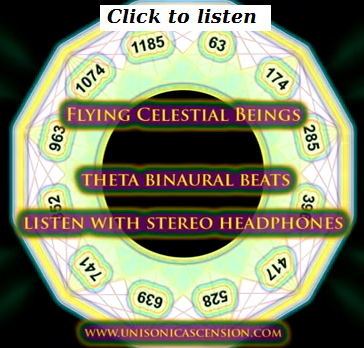 Anyway, if you've read Judy Satori's "Sunshine Before the Dawn", you will see the common thread of Sirius' involvement in "revamping" the human template and the significant role of the pineal gland, running through Celia's message. Judy has informed us previously that transmissions from Sirius would be part of the complex web of efforts to help us with our Ascension. Sirius has been a part of the creation and evolution of Earth for many star cycles. 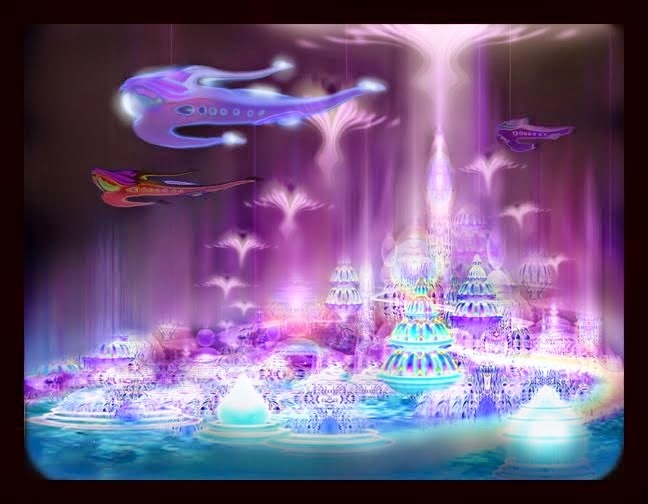 There is a "partnership" between the Sirian Council of Light and The Earth Councils that has been renewed to allow the Sirian Masters and Teachers to continue to provide their expertise and guidance on matters of Light Body evolution and design. 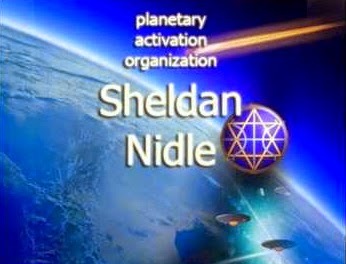 The Sirian Master Teachers, acting through the Atlantean and Egyptian Sacred Schools, imparted to Earth an understanding of the nature of the creation techniques used by the Elohim and and the Archangels, as well as the design and function of the Human Angelic Light Body and its relationship to Time and Space within different Dimensional Frameworks. This has been one of the reasons why there has been so much snow in the northern hemisphere. The Light Codes are being held and transmitted in the crystalline shapes of the snow crystals. 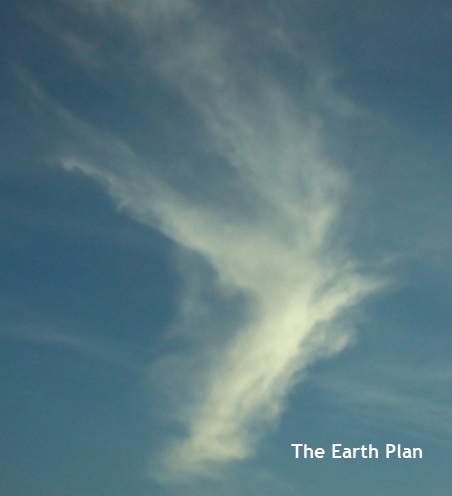 This vibration and pattern is then transmitted into the Earth where it becomes part of the Earth's Memory Bank that is held in the Crystalline Diamond "Data Bank" at the center of the Planet. Everyone will feel the effects of this incoming transmission to some extent, especially if they are also sensitive to Solar radiation. But the effects of the Sirian wave will be felt only in so far as the Pineal Gland is active and working to receive the transmission. A person whose Pineal gland is inactive will feel the waves as instability and anger and collective "irritation". If the Pineal Gland is engaged and working to transmit the energies, then the symptoms will be different. 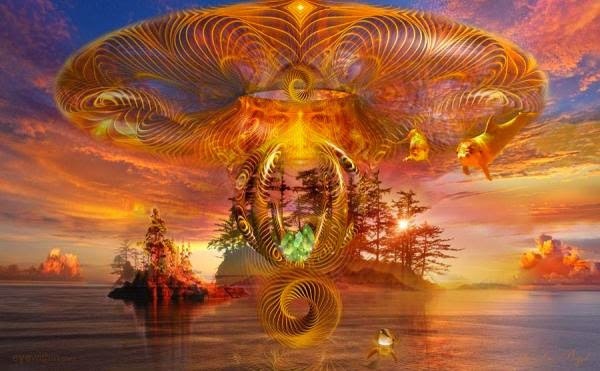 The Pineal gland will receive the powerful Light Codes and then transmit them into the Light Body and the DNA structures of the physical body. Because the "voltage"of the Light Codes is so high, there may be side effects such as dizziness, nausea, insomnia,muscle spasms, anxiety and bad dreams. These will be temporary symptoms as the Body and Light Body adjust to the new frequencies that are enabling Multi-Dimensional consciousness as a "real" experience. This is an image of the Sirian "Eye of Horus" symbol (see Celia's site) that was taught to initiates in the Ancient Egyptian Mystery Schools by the Sirian Masters. The image shows how the Pineal Gland in the Human Brain was the primary location for Creation and Manifestation, which was the meaning and purpose of the "Eye of Horus" symbol. The New Light Body upgrade creates a Multi-Dimensional Geometric vehicle of Gold and Diamond Light. 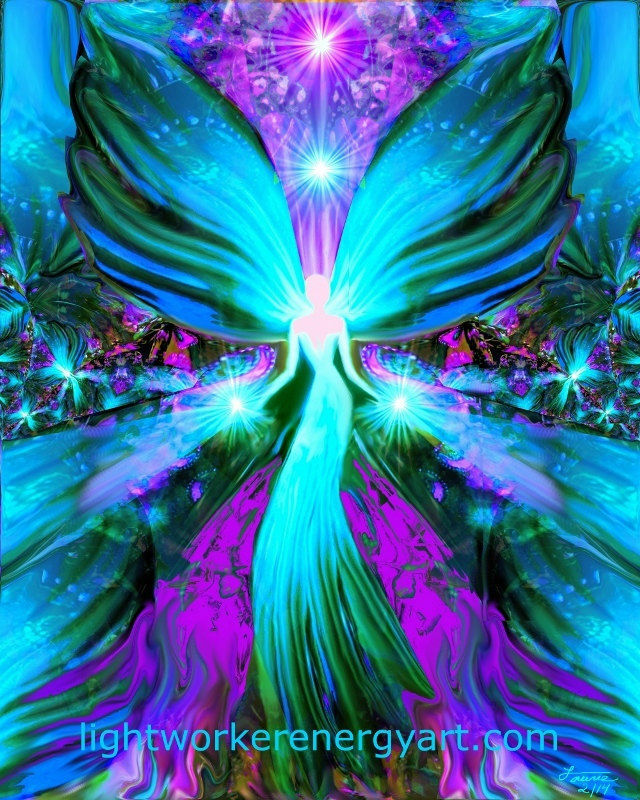 This vehicle is composed of "Grid" levels and "Flow" levels that allow the Being to shift between the different dimensions of Light and Consciousness, while still staying grounded and centered in the Heart/Earth Star/Earth Heart Connection that is vital for life in the New Reality. The "Grid" levels are geometric structures that create the Templates for a specific dimension, and the Light Body allows the person to connect into that dimensions if the grids are in place. 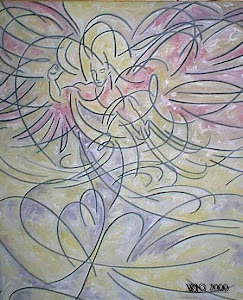 The "Flow" dimensions are constituted of pure energy that flows between the grids and can be experienced as movement and emotion/feelings. 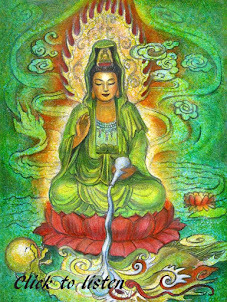 As you become accustomed to this "recalibration" you will release the old 3D notion of time as a linear flow from past to present to future, and you will begin to see that Time is a Spiral or circular energy that can move in any direction at any moment depending on individual and collective choice. This image gives the clearest expression to the idea of Time and Space Flow in a Multi-Dimensional context. Past and Future are always in Flux, and you can at any moment be moving towards either the "past" or the "future", or both simultaneously. You can exist in many realties and timelines simultaneously, and the choices that you make will affect your essence and being in all of them. The choice you make define your Reality in the Now Moment....the Fulcrum of all Time and Space. 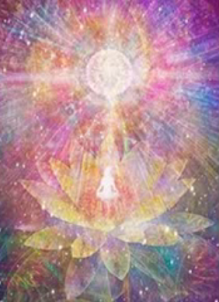 As you work with these new upgrades and you begin to embody the new Light Body, you will open to the realization and perception of the Multiplicity of experience and being. Some of you will become fully conscious Time Travelers and you will begin to move between parallel lifetimes in a conscious way. You will begin to understand how the future shapes the past from the present, and you will become empowered to participate in this ongoing creation of Light and Love. You will embrace all that you are and the "Magic" of your Being on all levels of creation and light. 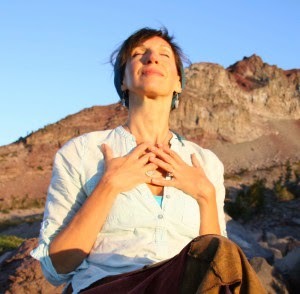 Focus into your Heart center and begin with deep breathing.......breathing in and out and allowing your breathing to slow down until your body is quite relaxed. Open your personal channel into the Earth through your Base Chakra and down into the Earth Star Chakra and into the Heart of the Earth. 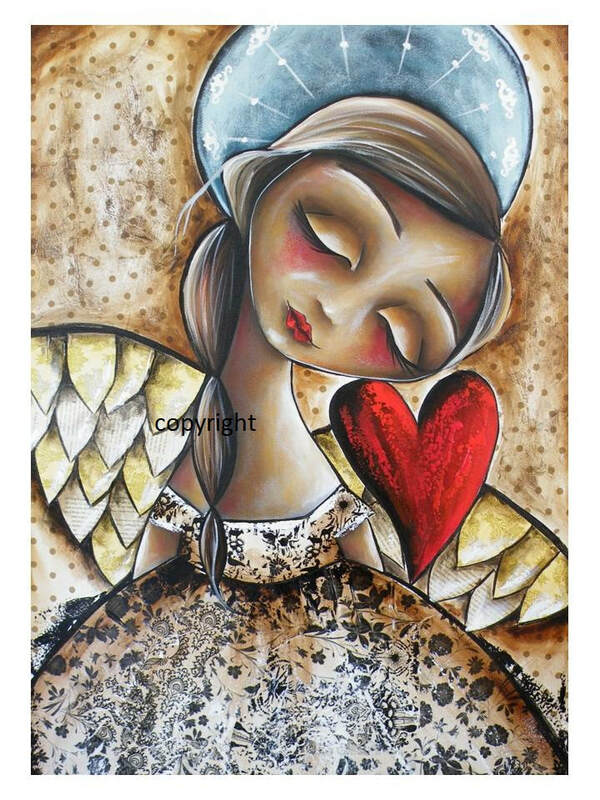 Breathe in harmony with the pulsations of the Heart of the Earth Mother as she aligns with the Cosmic Heart. Okay, I don't think I'll be listening in to this anytime soon. However, apart from announcing this radio show, David Wilcock also has further information that I thought needed special mention, simply because it corroborates what other sources, notably Cobra, has revealed in his past updates. I always feel it's a good sign when information from different sources start to align with and echo each other instead of creating confusion with contradictions. You can proceed to read his information here. Snowden's data will soon be available for all on the Internet; this includes details about the Secret Space Program. In the past weeks, I've had some discussions with fellow Light Servers (I really like this term, thank you Sandra Walter!) about The Event ~ what, when, how, why and where ~ all this was explored. We were all non-experts in this field, and all I could do was to reference what I've read/heard about it. Also called The Pulse, Blue Pulse...I believe they all refer to the same occurrence. So what does The Event mean to me? 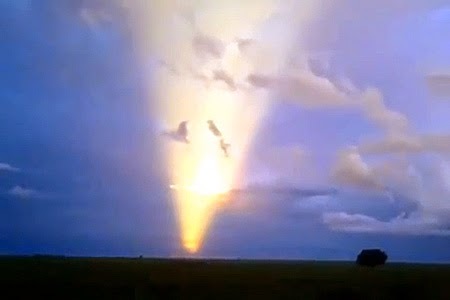 Well, I believe that it's a Divinely orchestrated massive burst of Light that alters our consciousness fields, forever. 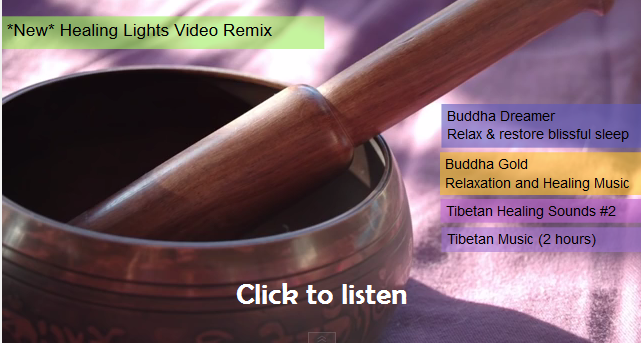 This will elevate our vibrational frequencies and "turn on our switches", so to speak. 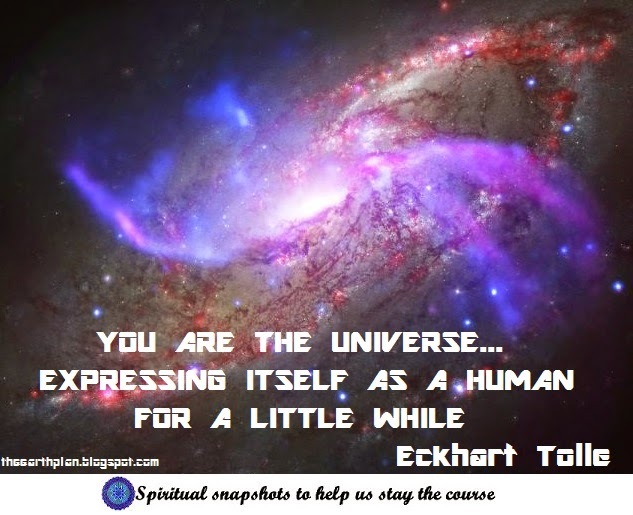 No, not Ascension, but an concerted cranking up of our awareness and spiritual connection to Source. I look at The Event as a quantum accelerator of Consciousness, and I've also written something about it here. So, if you've not yet read these, here are the links to what some sources have said about The Event. This lady is incredible; she's like the human library of All-Things-Cobra! It was Cobra's site that I first heard this Divine phenomenon being named The Event. Prior to that, I only knew somewhat vaguely about some Divine "flash" that would bring about enormous transformations of consciousness. This is from Shanta Gabriel's newsletter, and I couldn't locate the same message anywhere on her site, so I'll post the whole thing here. 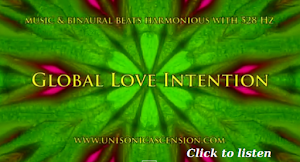 Her sites are: Shanta Gabriel and The Gabriel Messages. Write a story of who you were; then write a story of who you are; and finally, write a story of who you intend to be (what kind of life you intend; who you are as a person, etc.) burn the first story and as you read the second story, notice how different you are from the first story. And then see how the third story is so much like who you are already. This exercise will show you just how much life has shifted for you and what you are moving towards. Remember, this is a journey; not a goal that we put a timeline to. Several people have written and asked, “When will this end?” They claimed they could not take one more step, and actually a few blamed me and what I share for their despair. Yes, it has been difficult to say the least, yet there is a sense of profound Joy beneath any perceived despair. Take a breath and see it all as a journey, for Ascension is infinite. You reach one plateau and another is there for you. This is the New. In the old, there were goals and a place “to get to.” No more; life continues to unfold infinitely. 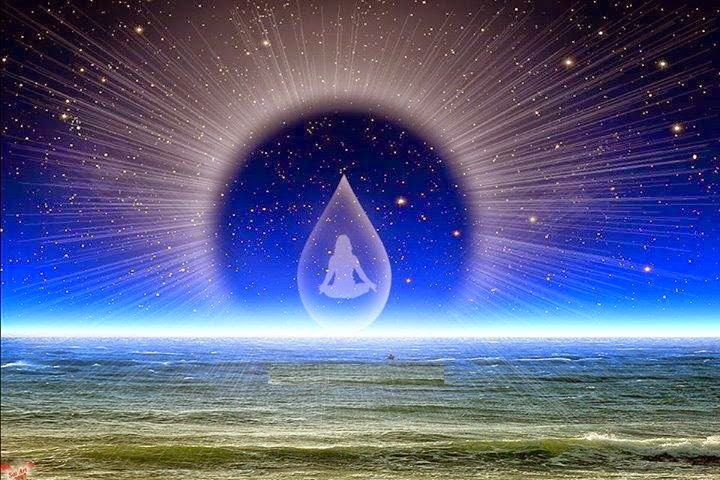 As a person’s consciousness grows, so does their Awareness and so does life. Through new Awareness, we make certain choices and every choice creates a particular thread of life. So you see, life doesn’t simply happen randomly; it is created by you; every single aspect of it. Do you like what you see? Then continue to make choices based on your Joy. Do you not like what you see? Then make a change. It is all about Joy. Follow your Bliss and you will live a Bliss-full life. And it is all within, for extraneous circumstances don’t bring you misery or happiness; these are perceptions based on having one’s focus on the outside of themselves. Joy is within. 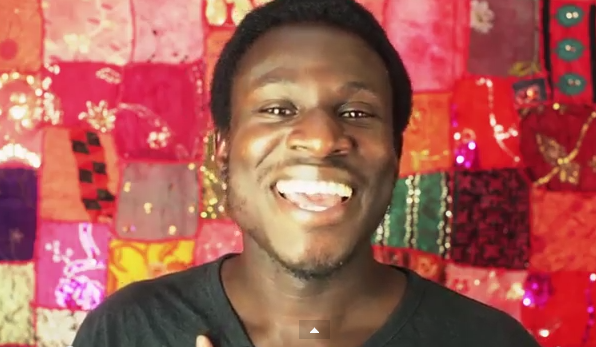 It doesn’t matter what is going on “out there.” No-one or nothing can take your Joy from you. Happiness or sadness, on the other hand, is dependent on outer circumstances. Every event is a learning gift and always points the way…to more Joy. Please read the complete update here. Well, at least this one is easier to decipher :) Provided we get it right, that is! Please head over to Prepare For Change. I've posted this before (see here) with a collection of other videos, so I've decided to feature it on its own because of its importance, and also because I recently watched it again, re-appreciating the information. Here is a summary of Ralph Smart diving deeeeeeep into the Third Eye/Pineal Gland, based on ancient activation practices. "When we are not afraid to sleep, we are more awake"
Once we know Who We Truly Are, our Third Eye activates! "We are the Ancients...theWitches and Wizards are back!" Watch the 16+minute video here. 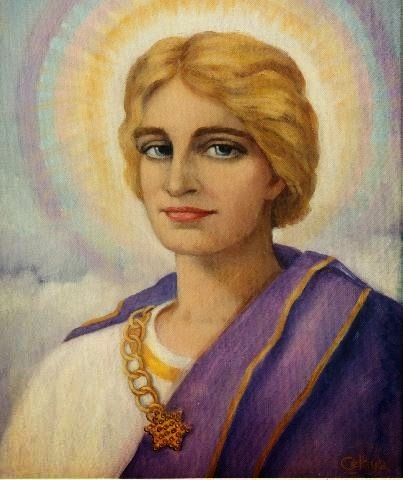 This is great pep-talk from Hilarion, courtesy of Marlene Swetlishoff. 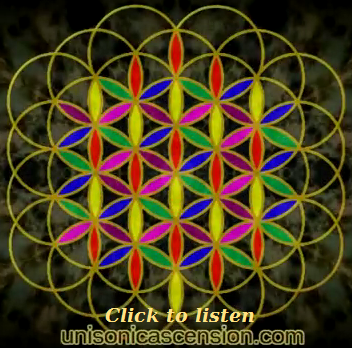 Marlene has included some links about morphogenetic fields by Rupert Sheldrake at the end of this channeling; I would also recommend that you watch Nassim Haramein's talks about morphgenetic fields if you need more details. 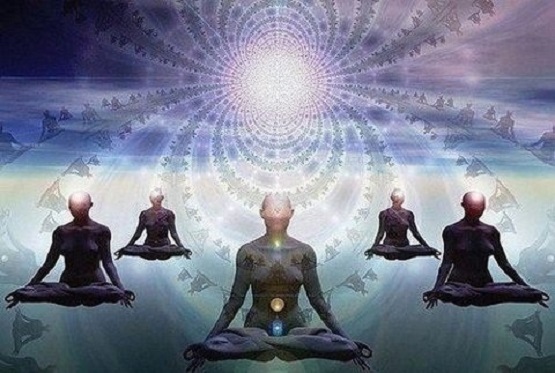 As you sit at the crossroads wondering which way humanity will choose to go, know that you are not helpless ones - you have ability to effect changes to the morphogenetic fields (fields which influence the pattern or form of things) that surround all situations. These are fields of habitual patterns that link all people, fields which influence and are influenced by, the habits of all people, whether of knowledge, perception or behaviour. It is a field that exists where each individual inherits a collective memory from past members of the species, and one which also contributes to the collective memory which affects other members of the species in the future. (See links below.) This is why we tell you that you are more powerful than you know and why mindfulness in your thoughts, words and deeds is so very important. It is through your focused intention, your love, your intuitive clarity and your light that changes to the current patterns in these fields take place. You are the ones that affect them! It is all a matter of perspective as you work through these fields. Making an assessment of each situation encountered and learning everything about it that you can, looking at all the advantages and disadvantages to decide which road to take that is offered to you, you then choose the best option for you. Trust yourself, make that decision and believe that you are choosing the best option at the current point in time. Perhaps the passage of time will show you that it was not the best way to go, if that is the case, be prepared to face the consequences and make adjustments as necessary and learn from the experience. Life is all about living it instead of remaining a bystander or a passive observer to your own life. Too many people have been conditioned to wait for another person to do what needs to be done. This conditioning must now be changed. It requires your determination and awareness for this to occur. You can do it. As the energies upon the planet increase, there is more fluidity in all things and so your ability to affect the morphogenetic field is greatly amplified. Caution is required in your daily thoughts and activities. Begin your day by aligning with your divine essence and stay true to this alignment through all activities throughout your day. 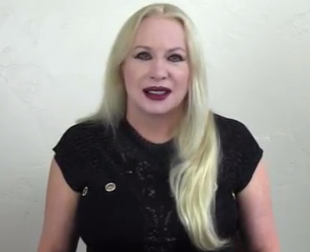 Repeat powerful affirmations that reinforce your highest vision and highest outcome, not only for yourselves and those you love but for everyone upon your planet. See yourselves as the powerful and wise beings that you truly are and step into those shoes! 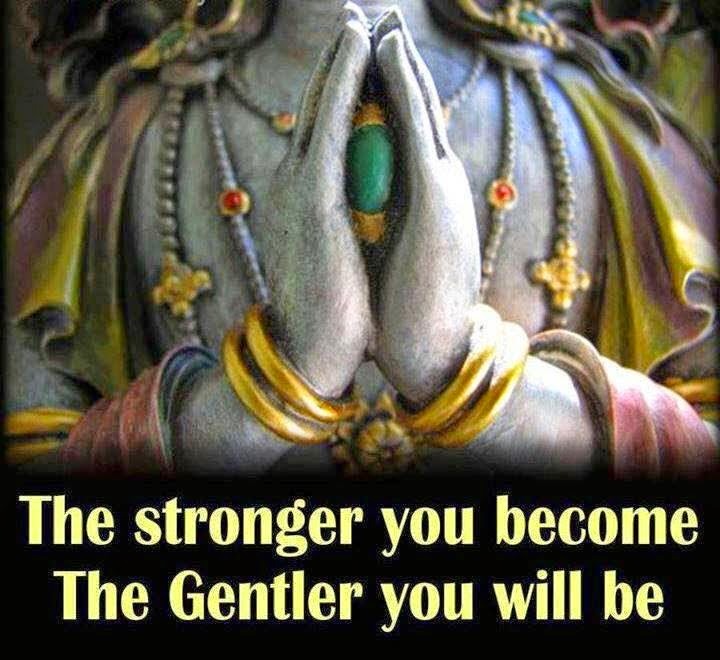 Become those powerful beings who wield their power for good to manifest into their world. You have come this far because of your strong will and determination to be here during these times and it is not the time to allow all that hard work and effort to fall by the wayside. Continue in your efforts and in your allowance to release and clear the energies that are still coming to the surface and remember that they are not always because of anything that you have personally endured and experienced and are personally responsible for. Many times, it is a clearing that is occurring for the entire collective morphogenetic field that greatly influences and affects all life. You are playing a part that was agreed to be played before your current incarnation. It is a time of major release for everyone and everything that has previously been conditioned and affected by the old paradigm systems and as you do this work, keep yourselves as energetically clear as possible. You are one of many major lightworkers for your planet and everything you are currently experiencing is for the greater good of all, even though it may not feel like it in the moment. You have great ability to transmute the denser energies that are keeping humanity from greater awareness of the true nature of their lives upon this planet. Allow your light to shine like a blazing sun and radiate this light from your heart chakra to everyone and everything that surrounds you. 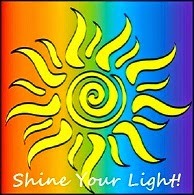 As ambassadors of light and love for the Creator, your actual presence does and will continue to make a difference. You are assisting in bringing ancient knowledge and wisdom into the modern world in a way that is appropriate for the current civilization to absorb and ponder upon and learn from, linking the past with the future. You are the anchors and the conduits, the beautiful rainbow bridges of love and full spectrum light, that diamond light, truly making its presence felt upon your planet. 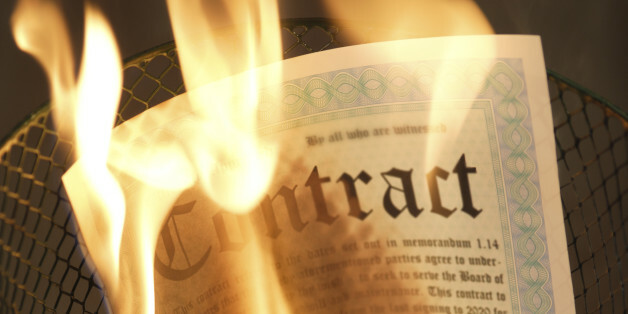 Permission is given to share this message as long as the message is posted in its entirety and nothing has been changed, or altered in any way, no fees are charged to read it, and Scribe's credit, copyright and websites are included. This update from Sandra Walter is quite long but it's so pertinent to what we are going through now. I found myself nodding repeatedly as I was reading it; the part about the train-dreams surprised me though...I used to have those dreams but never knew what they meant, now I do :) And no, I'm not a Gate-Keeper. Sandra tells us that "stronger waves are expected again February 22-25". Seriously though, at this point in time, I simply don't care anymore. Every day feels like some wave!! They seem to be never-ending, and have been increasing in intensity. I sometimes feel like I'm going to spontaneously combust in flames. Like the phoenix...? :D :D And oh.... I learnt a new term... "Lightserver"... PERFECT!!! This may not be freshly pressed so you may have already seen it. After reading it, I feel better already! I'm posting this in full. Sick is a human word. We clear density. 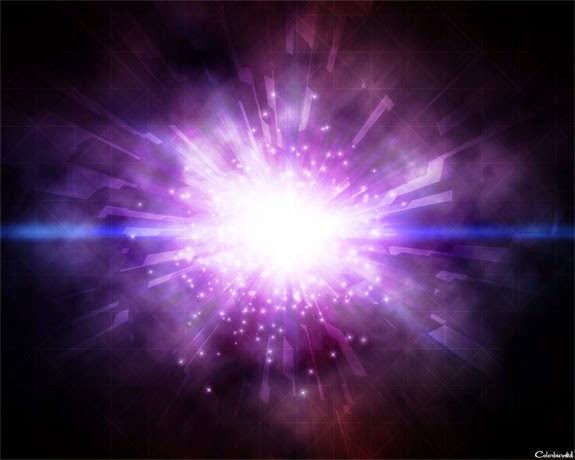 Each huge light blast will cause the physical body to go through an upgrade and it must clear anything held within (anger, betrayal, shame, guilt, fear....) Old emotions/thoughts are ENERGY and this energy must "bind" to something physical to "carry" these old programs out of the body. (Mucous). Remember, it's not "back again", it's leaving again. You assist it when you remember this. The physical body repairs itself when you S-L-E-E-P. You integrate your own light when you sleep. You birth new realities when you sleep. Veils are removed, when you sleep. You wake up as you sleep. S-L-E-E-P... until you've slept enough and your higher self will tell you when this is. In the moments you can't sleep, get creative and DO that thing that assists your journey. Wake up groggy? Stay groggy. You are anchoring the LUCID DREAM to walk in in the physical. Fuzzy headed, good. Not supposed to be able to focus. Blurry eyes? 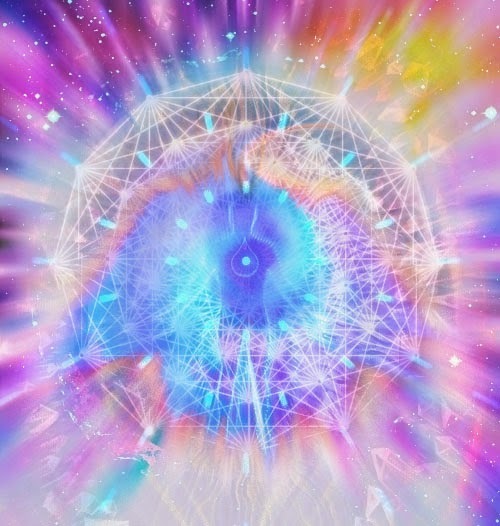 Perfect, your eyes are upgrading to be able to see your new reality vibrationally. Get your body pH'd. Drink pH water. 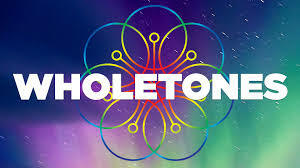 The crystals cause your body to go acidic and you need this to assist with these activations. There is soooo very much more. This is just a tiny bit of what is going on with so many. You are transforming from Carbon Based to Crystalline. You don't become the SUN, a walking Crystal Transmitter, without some really bizarre and uncomfortable things as you come online/get into alignment as SOURCE ENERGY here. You may have noticed the planetary energy easing up a bit, as we honor the 2nd Aquarian New Moon in a row Wednesday, February 18th at 6:47 pm EST. The Sun and Moon hover in the last degree of Aquarius just before transiting into Pisces. This New Moon is sitting on the collective threshold point, providing the opportunity to make significant changes in our personal lives and in the planetary consciousness. The Chinese New Year heralds the year of the Wood Sheep on Thursday, February 19th – a time that will enhance our right-brain intuitive skills. Whenever there is the start of a ‘new beginning’ it brings with it the conclusion of out-dated conditions. We have arrived at that point in human history! Today’s New Moon in the final seconds of Aquarius signifies both an ending and initiation into a new paradigm. 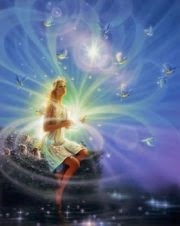 The upcoming four weeks spent in Pisces will offer preparation time for the cosmic global reset occurring in mid-March. 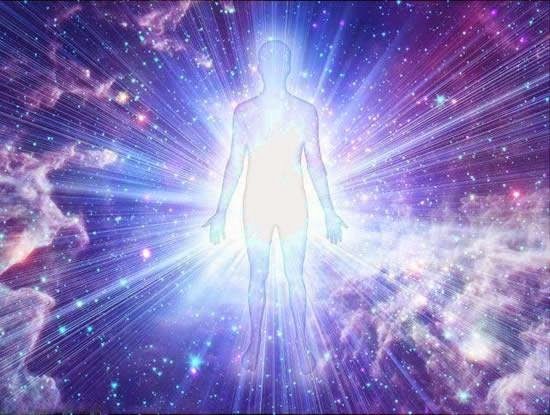 Appearing before us in the coming weeks is an extraordinary event of massive proportions in the Cosmic Ascension Plan. Not only will humanity migrate into 4th dimensional Earth, but those Souls visiting from other star systems will begin the accelerated transformation from carbon-density into crystallized Light Bodies. 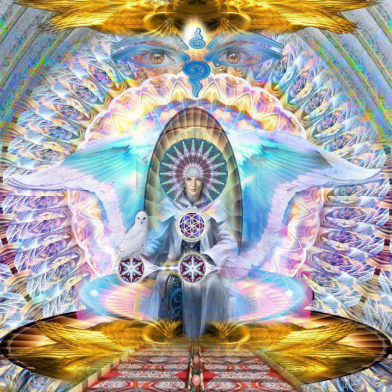 The First Wave Starseeds are currently shifting from their human family matrix and activating their Soul family pillar/portal/Merkaba as their energetic sovereign domain while living on Earth. Launching this cosmic blueprint into the Earth plane is a Total Solar Eclipse on March 20th, the day of the Vernal Equinox. Just as today’s New Moon occurs in the final seconds of a sign, the March 20th Solar Eclipse occurs in the very last moments of Pisces just hours before the Equinox at zero degrees Aries. What a power-packed week…a Total Solar Eclipse combined with the Equinox threshold breakthrough following the final Uranus-Pluto Square on March 16th/17th! 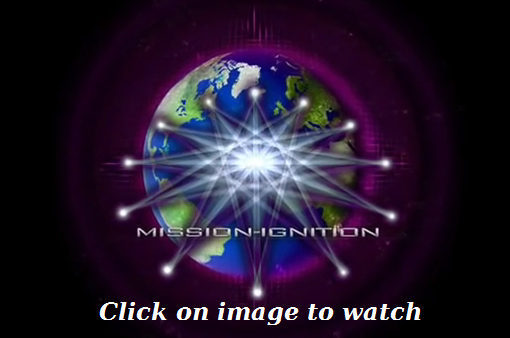 Our consciousness is being prepared for the big changes coming. We have entered a new cycle, the Chinese year of the sheep. This is the time when victory is achieved by gentleness and not by brutal force. It feels as if things are getting pretty serious at the moment. Please, this is not meant in any way to alarm anyone, I'm just sharing what I feel :) And some of you may have read my earlier "Ready to Go" posts, so this is just an on-going writing-out-my-thoughts/feelings sort of post. As mentioned previously, I don't know anything else apart from this sense that we are in a "sensitive" and critical phase. And if I were pressed to elaborate further, I would venture that this "type" of feeling is something I don't remember sensing before. However, I do note that just the day after my Ready to Go Part 2 post, Cobra posted alerts that seem to suggest that "something serious" is happening (see here and here). Somehow, it seems to me that the upcoming Sunday Weekly Liberation meditation is going to be of paramount significance. So my Light Family, please do join in if you feel guided to do so. I'm going to stick my neck out and say this, and this is my opinion only (always remember that!) but I feel that if the time is not favourable, then meditate at the time that best suits your circumstance. Just intend that your meditation energies be added to the actual time stipulated. After all, time is non-linear, yes? The important thing is to not let the time factor put you off. 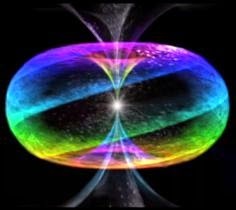 And here comes the broken record/CD/USB drive...each Soul matters, and every iota of Light energy counts. 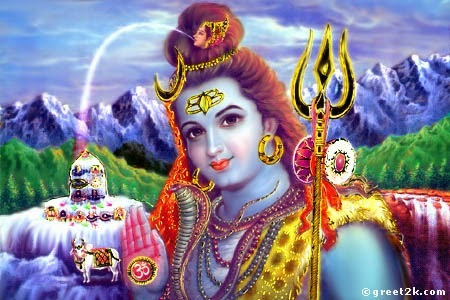 Yesterday was the Sacred day of Maha Shivaratri. At midnight, the Great Rishis (Light Masters) travelled to the Divine Plane of Lord Shiva and brought a part of Him with them to our earth. So, Lord Shiva has literally come down to earth. Lord Shiva is generally known as the Destroyer, because His energies are required for the destructive processes of the Cosmos. But the energies of Creation and Sustenance are also in Him. Today morning before Sunrise, Lord Shiva entered every house as a ray of Light. 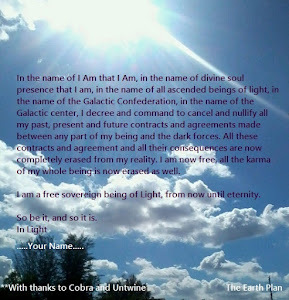 His Divine Energies will be available on this earth as Light for ten days. The Rishis apprise Lord Shiva of the Spiritual condition of this earth and its people. Based on this, Lord Shiva may give instructions to the Rishis, who are the administrators of this earth. On the first day of Shivaratri, there is a custom of staying awake through the night. This practice is called ‘Jagarana’ in Sanskrit, which literally means, not sleeping. Just staying awake on one night does not help us spiritually in any way. ‘Jagarana’ is not about sleep deprivation. It is to be understood as Being Aware or Awakening. It is being aware of the Presence of Lord Shiva on earth. During the ten days of Lord Shiva’s stay on earth, we can absorb more of His energies by meditating and channelling Light more, and also by trying to be aware of His energies and His Presence throughout the day. May the Lord’s Divine energies destroy all the negativity and ignorance in us and help us awaken. 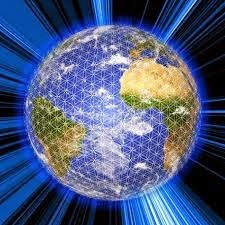 Movement, mass movement of energies are now pouring onto the earth and from the inside of the earth those pyramids and those energy centers are now starting to reactivate which have lain dormant for billions of years, as the greatest epoch of change ever experienced by mankind now rises to the fore. This year will be a Rubicon year for many, for it is bringing together those forces, those souls, those combined pooling of soul resources on a global scale. We have to understand just how important this is: – for the first time since Atlantis, we are standing on the threshold of immense earth changes, and changes in human awareness and the way they live their lives. We have to understand that what has been closed down for so long is not being reawakened. It never left the planet, but rather, as mankind deliberately wanted to destroy itself (Atlantis and what went before); these mass energy centers and energies were shut down, as the veils of amnesia were put down, in order that mankind learnt the lesson of power. 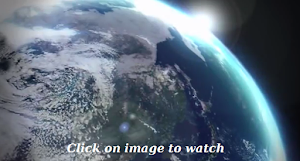 These mass energies now being released are like a Tsunami, earth quakes, cosmic fire – the whole works will hit us at once, and shake the foundations to the very core…. indeed, most those foundations will start crumbling and all that has been built upon it that has been false, will disintegrate. 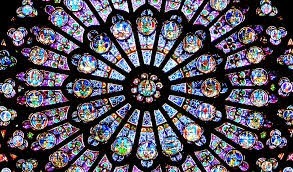 It means that certain souls have been closely working together, monitoring the situation, and have returned since the last World War, to bring about this massive change and to help humanity to bridge this immense epoch – the like of which has never before been experienced by mankind.